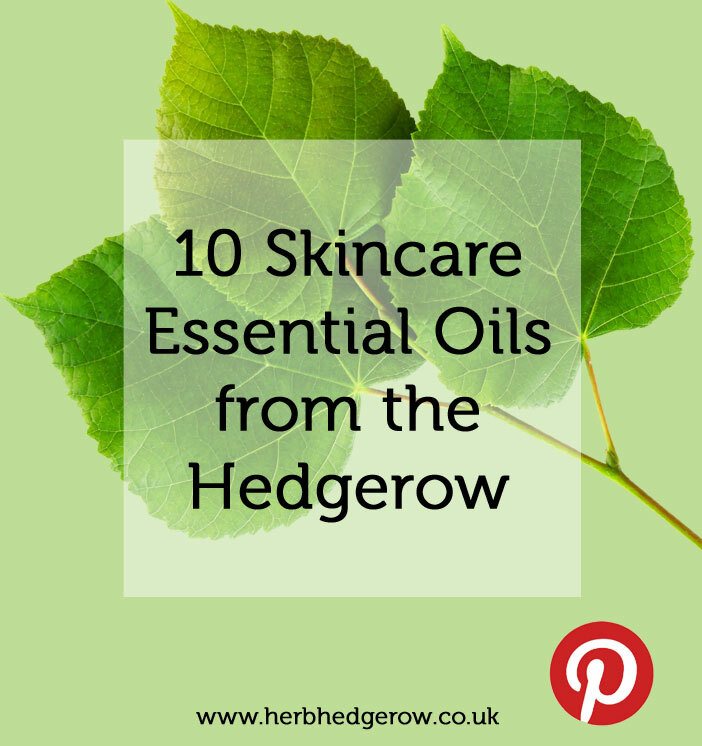 Lots of beauty herbs grow around us in the hedgerows and many of these herbs also yield an essential oil that can be used in beauty products. Herb & Hedgerow was named to reflect the great diversity of plants that grow all around us, focusing in particular on the fantastic hedgerows of the UK which yield many different beauty herbs. If there is one distinctive feature of the British countryside, it has to be the hedgerow. It is estimated that there are half a million miles of hedgerows in England alone. This might sound like a lot but this number is decreasing all the time despite conservationists and laws attempting to protect them. So you would expect many of our beauty herbs to be growing inbetween the lush hedgerows that border our fields and landholdings and you’d be right! 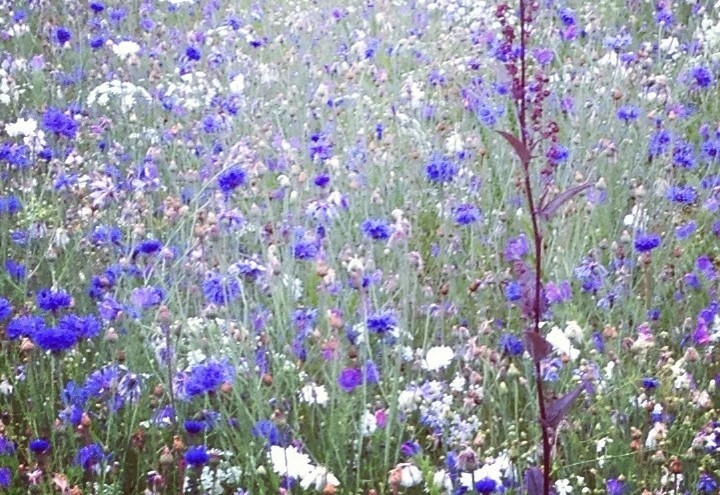 You would be amazed by the huge variety of plants around us and what fantastic skincare properties they have. For that reason I want to look at the essential oils that you can buy which come from such hedgerow plants and discuss their fragrances and uses in a bit more detail. 1. Fennel (Foeniculum vulgare) – Fennel essential oil has sweet, clean aniseed top notes and earthy, peppery undertones (Farrer-Halls, 2009). The essential oil is distilled from the crushed seeds. Fennel seeds firm and rejuvenate the skin by stimulating cell regeneration. 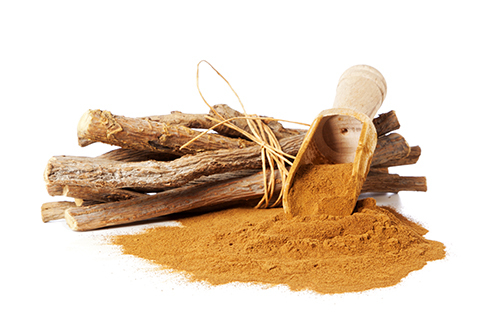 This spice reduces water retention and increases circulation. Fennel seeds are thought to prevent wrinkles and have a soothing, cleansing and toning effect on the skin, especially for mature skin. 2. Juniper berry (Juniperus communis) – This essential oil is distilled from the crushed and partly dried berries. It has a wonderful fresh and clean aroma, very reminiscent of gin. Juniper is good in skincare when used in small amounts and is thought to be particularly useful for oily skin or acne. 3. Carrot seed (Daucus carota) – Wild carrot is also known as ‘Queen Anne’s Lace’ because the flower resembles lace; the red flower in the center is thought to represent a blood droplet where Queen Anne pricked herself with a needle when she was making the lace. Because of its excellent skin-cell regenerating properties, carrot seed is fantastic in skincare, especially for aged, mature and wrinkled skin. It is thought to be regenerative, cleansing and rejuvenating. 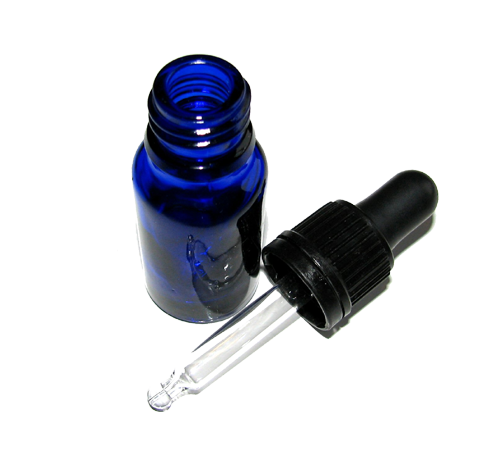 The essential oil is distilled from the dried seeds and is very pungent. 4. 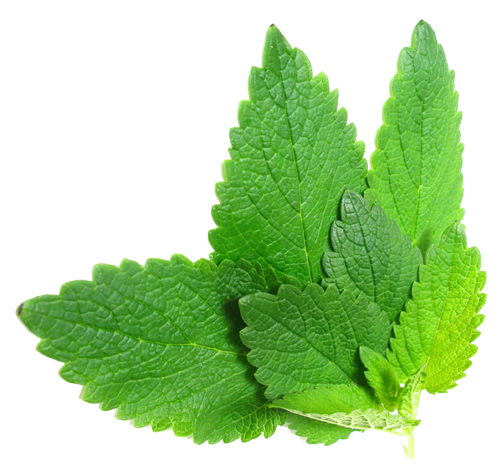 Lemon balm (Melissa officinalis) – With beautiful lemon-sherbet notes, this essential oil is thought to work as an anti-depressant. The oil is distilled from the fresh flower tops and leaves. It is calming, soothing and tightening (Michalun & Michalun, 2010) and feels very refreshing on the skin with its citrus scent. Lemon balm or Melissa essential oil is incredibly expensive – 1 litre can easily cost over £1,500! 5. Rose (Rosa spp.) 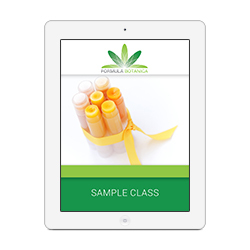 – Rose essential oils come from different rose varieties and are either obtained through distillation of the rose petals or by solvent extraction. This oil is incredibly precious as 30 roses need to be harvested to create one single drop of essential oil! Rose essential oil has a well-known scent and its fragrance is very floral and sweet. This herb is great for all skin types but is often used in beauty products to treat mature, dry, inflamed and sensitive skin types. 6. 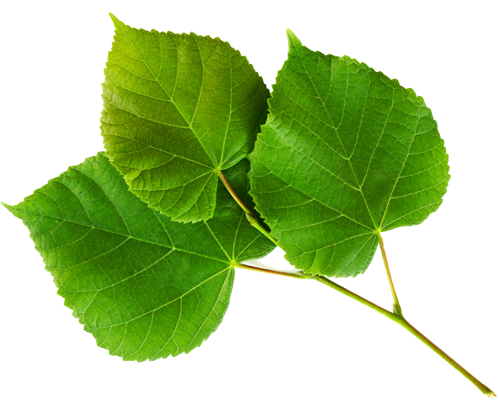 Lime blossom (Tilia vulgaris) – Lime blossom or linden blossom is particularly popular in France. Its ‘essential oil’ is actually an absolute, which means that the oil is extracted by adding a solvent. Its scent is sweet and haylike. 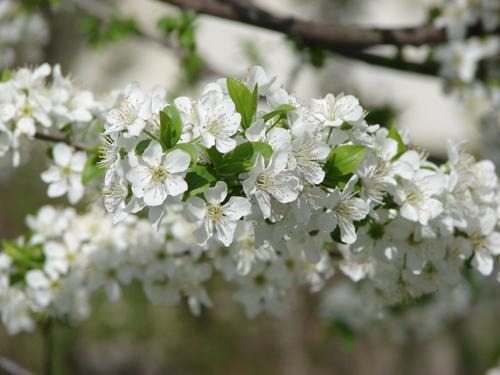 Lime blossom has anti-inflammatory properties and is said to help release tension in the face, making it an ideal ingredient for any facial product. 7. Yarrow (Achillea millefolium) – Dried parts of the herb are steam distilled in order to create this essential oil. Its fragrance is fresh, green and herbaceous. Much like chamomile, yarrow’s essential oil is blue as it contains high levels of a compound called chamazulene which is antiseptic and anti-inflammatory. Yarrow’s astringent and regulating properties make it helpful in beauty products for balancing oily skin, hair and scalp conditions. 8. Violet (Viola odorata) – This delicate essential oil is obtained through solvent extraction of the leaves or flowers. It has a heady floral scent and much like lemon balm and rose, is extremely expensive! The oil possesses antioxidant and antibacterial properties (Akhbari, 2012) and is used in skincare to treat thread veins or eczema. 9. 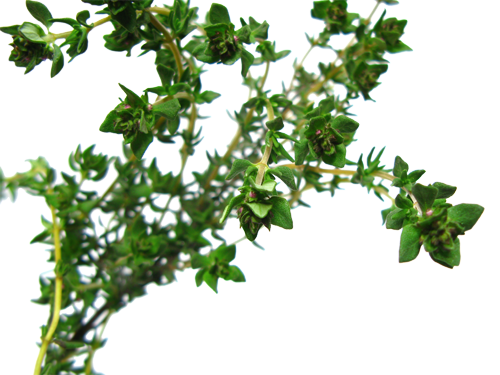 Thyme (Thymus vulgaris) – This essential oil is distilled from the flowering tops and leaves of the thyme plant. 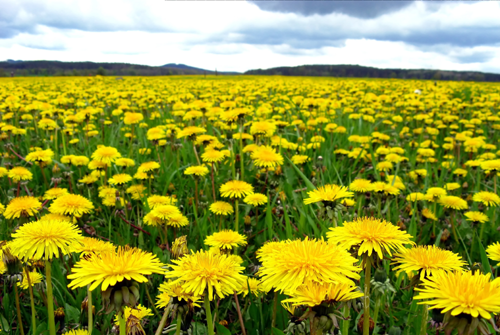 It has a very intense, ‘medical’ aroma and its anti-bacterial properties have been studied in detail. The results of experiments showed that thyme essential oil exhibits extremely strong activity against many bacteria, including antibiotic-resistant strains of certain bacteria (Sienkiewicz et al, 2011). For that reason, thyme has a role to play in skincare where its strong antiseptic and anti-bacterial properties will help fight impurities on the skin. 10. 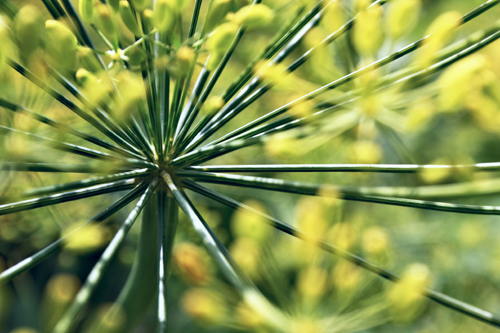 Angelica (Angelica archangelica) – This herb grows tall with large umbels and yields an essential oil from its roots. Angelica essential oil has spicy, peppery top notes and earth, woody undertones and is used in body massage to relieve painful joints (Farrer-Halls, 2009). Angelica essential oil is thought to have hydrating and toning properties, which also help to restore and preserve beauty. Just one word of caution – always check the safe usage recommendations for any essential oil that you buy. Some essential oils should be avoided in certain stages of pregnancy or whilst breastfeeding. Essential oils should always be diluted before applying to the skin. 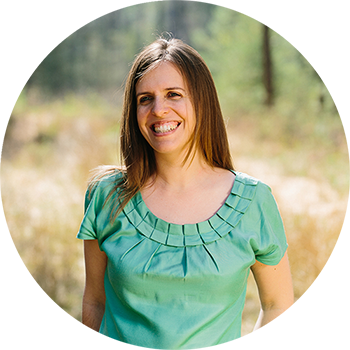 Want to buy some essential oils? Sienkiewicz M, Łysakowska M, Ciećwierz J, Denys P, Kowalczyk E., 2011. Antibacterial activity of thyme and lavender essential oils. Med Chem. 2011 Nov;7(6):674-89.